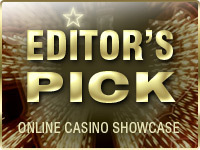 check out all the news you can read about casinos, games and more! 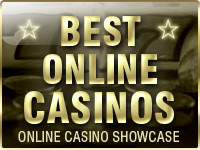 Here at onlinecasinoshowcase.com our bloggers like to provide the best and freshest casino news available online. 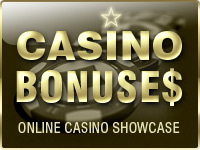 We aiming to cover all news about casinos and related topics like; games, bonus, payment options, player experiences and many more. Our editors are mostly players themselves but we do have guest bloggers that provide independent and unbiased info by sharing their knowledge with a broader audience. 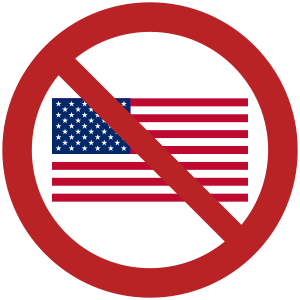 Given the freedom we respect some of the views are those of the writer and do not always represent those of the onlinecasinoshowcase team. Last but not least we also hold a healthy crunch against foul-play and operators that do not respect (or try to cheat on) players. We do publish cases that were sent in by players. Obviously only after thoroughly verifying those issues and hearing the operator’s side of the story too. In most cases we are able to solve the issues before we go public, leaving both player and operator satisfied and in good standing. 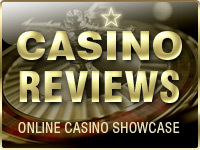 If you want to share your experiences (good or bad) with the casino community feel free to leave your comments in our contact form.